"Gladys & The Pips Knight"
Eine der besten Soulsängerinnen der Welt, bei uns in Deutschland aber leider viel zu unterbewertet und zu unbekannt. Kaum eine andere Soulsängerin erreicht eine so intensiv gefühlsbetonte Aussagekraft in ihrer Stimme wie Gladys Knight. Zu vergleichen ist mit ihr eigentlich nur noch Roberta Fiack. Aus dem Song „Help me make it through the Night" von Kris Kristofferson machte sie ein Kunstwerk. Diese Platte machte sie auch in England endgültig zum Star. Seitdem ist jede ihrer Platten dort ein Hit - verdientermaßen. Seit 1961 nimmt Gladys Knight in Amerika Platten auf, seitdem wird sie auch von den Pips, ihrer Begleitgruppe, unterstützt. ln dieser Band spielte auch zeitweise Johnny Bristol mit. Er stieg aus, um eine Solokarriere anzustreben und schaffte es tatsächlich 1974 mit „Hang on in there Baby'. ln Amerika gehört Gladys Knight zu den Spitzenstars. „The Way we were' war ihr größter Erfolg 1975 - ebenfalls ein Kunstwerk des Soul, sanft gehaucht und niemals aggressiv. After giving Motown its first national hit with his pounding Money (That's What I Want) in 1960, Barrett Strong took a hiatus from Hitsville, working as a songwriter in Chicago. That's where he found the inspiration for one of Motown's greatest hits. "I was walking down Michigan Avenue, and the idea just popped into my mind. I heard people say it all the time: 'I heard it through the grapevine.' Nobody wrote a song about it, so I sat at a piano and came up with the bass line. And the melody came back," says Barrett, who rejoined Motown in 1966 and got together with producer Norman Whitfield. "Norman said, 'What do you have, man?' I showed it to him. He said, 'I'll cut that!'" It was the auspicious beginning of a most fruitful partnership. 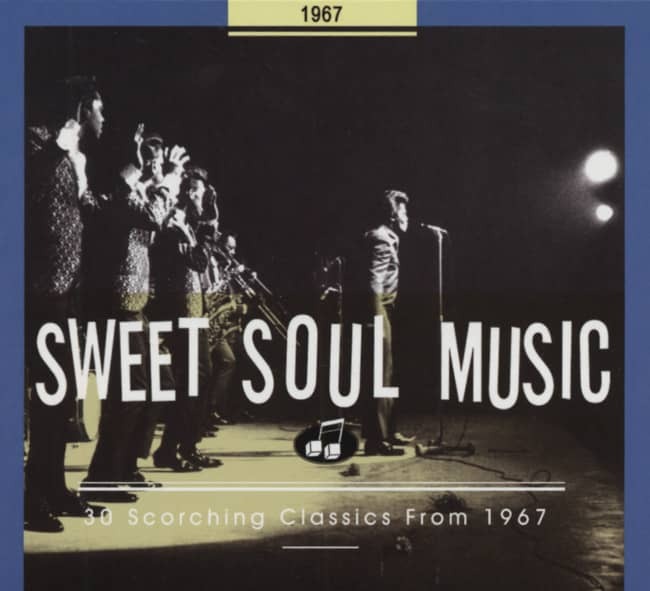 Whitfield produced a version of Grapevine by The Miracles that sat on the shelf. His ominous minor-key production of the song by Marvin Gaye initially met the same unjust fate. Undaunted, Norman next turned to Gladys Knight & The Pips. The veteran Atlanta vocal group—Gladys (born there on May 28, 1944), her older brother Merald 'Bubba' Knight, and their cousins William Guest and Edward Patten had scored a #1 R&B smash with Every Beat Of My Heart for Vee-Jay in direct competition with their own remake on Fury, then posted another hit for Fury at year's end with Letter Full Of Tears. They landed at Motown in 1966 against Gladys' better judgment. "I said, 'I don't want to go over there. We've been fine up to now, creating our own avenues, our own following,'" says Gladys, who was outvoted three-to-one. The hits began to come on Motown's Soul logo in '67 with the Whitfield-helmed Everybody Needs Love. Then Norman handed the group Grapevine, now arranged as a raveup gospel workout mirroring Aretha Franklin's Respect. "We took the track home, man. We would rehearse that thing night and day, in the morning and at night," says Bubba. "(Norman) said, 'How y'all comin' with that song I gave you, "Grapevine?"' And we went over to the studio one day at Motown and we sung it for him. We put the tape recorder on and we sung what we had on there. And he said, 'Good God! Get me a studio right now!'" Gladys' incendiary lead and The Pips' impeccably harmonized replies were surrounded by a complex intro played by two drummers and Hank Cosby's wailing sax solo. 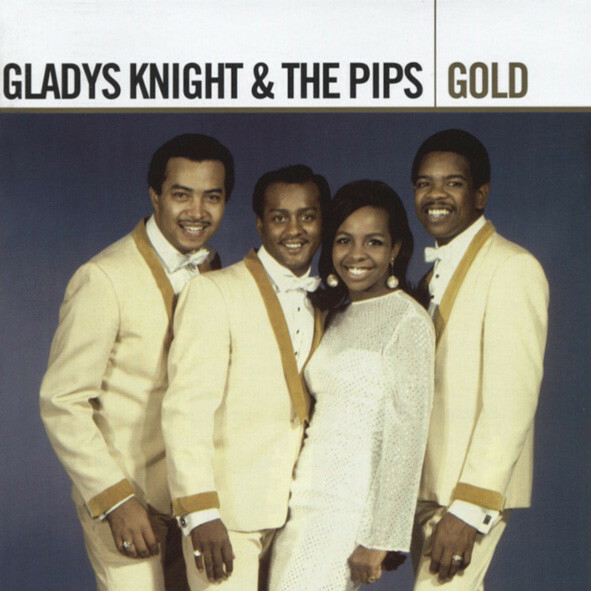 Grapevine was a #1 R&B/#2 pop smash for Gladys and the Pips, yet Gaye's version would do even better only a year later. Customer evaluation for "Gold (2005 Edition) 2-CD"